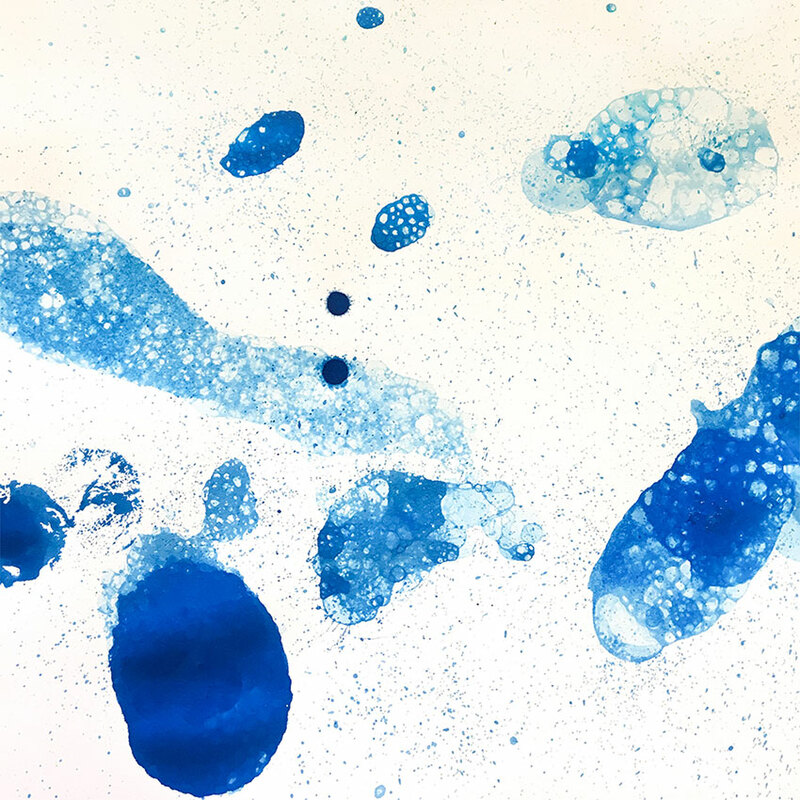 Through the poetic picture book "Water is Water: A Book about the Water Cycle" by Miranda Paul, and the exciting Rescuing Iced Dinosaurs experiment, children will learn about different states of water. Come with a plastic bottle and towel to create colourful bubble snake art with your kids by reusing it! 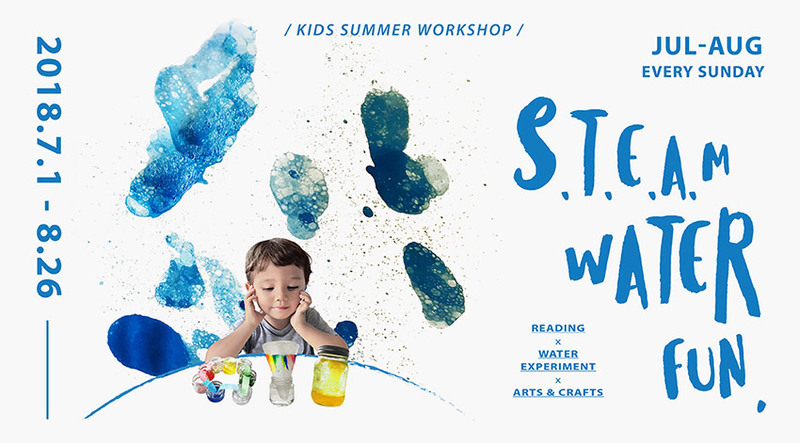 Story Reading: "Water is Water: A Book about the Water Cycle"
*Please bring along a plastic bottle and an old sock/towel for Art & Crafts session.